Have you ever had a component that you need to replicate but you don’t have the drawings? Maybe it’s an old part that is no longer in production or is too expensive and you want to make it yourself. Reverse engineering using traditional techniques (using callipers or tape measurement and redesigning from scratch) takes a long time and a lot of trial and error. Very often the costs keep growing and growing.  3D scanning Australia’s philosophy is do it once, do it right. 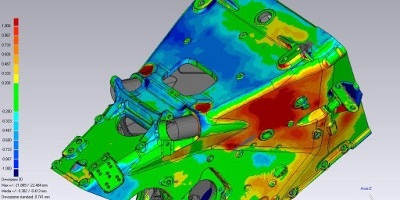 We can scan your part and we remodel it using the scan data as a starting point, so we can obtain the model with the original design intention and great accuracy. Most of the time 3D scanning turn out to be the least expensive way to achieve your goal (if not the only way). 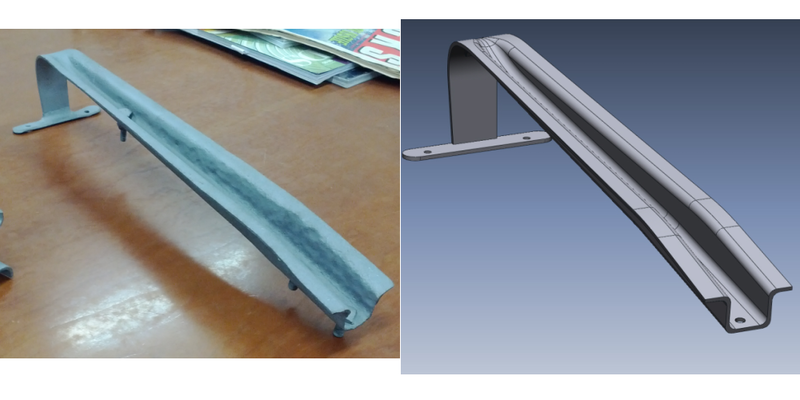 When you need to make or modify a part but the only thing you have is the actual object and no CAD model, 3D scanning is the best option. 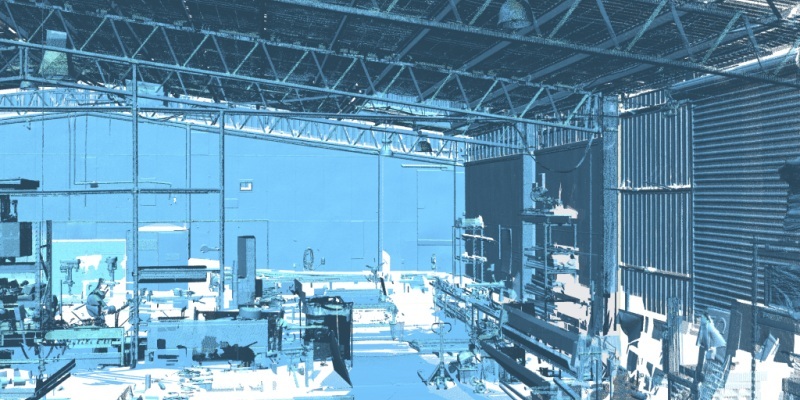 With 3D scanning technology, we measure the part in its entirely, obtaining all the dimensional information. 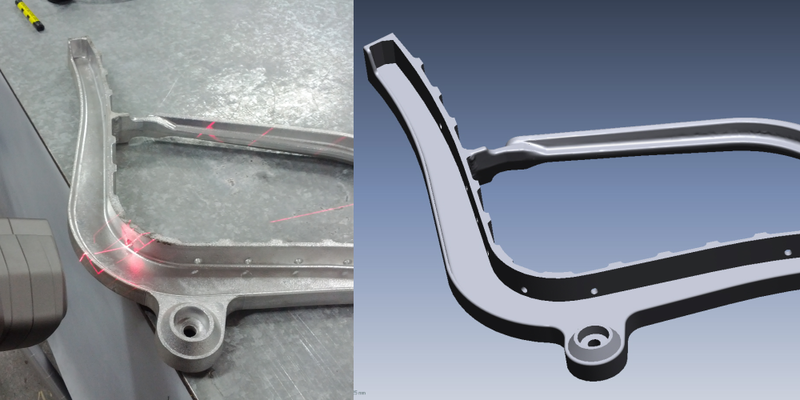 Images of physical parts and components replicated as a complete polygon model using reverse engineering software.